I love sitting near my wood-burning stove on cold winter days, staring in at the flames through the glass window in the door. The warmth is a necessity. The chance to watch the fire is a bonus. When I was young, I thought it was impossible to keep the glass free of black marks. I'm older and wiser now (thank goodness), and I know that any glass door on a wood stove can be kept crystal clear with minimal effort. Over the years I've learned a lot about looking after wood-burning stoves. Here are my top tips to keep wood stoves clean, safe and functioning to the best of their ability. Hopefully, you'll find my experience helpful. Have Fun Cleaning Your Wood-Burning Stove's Glass Door! After spills and after winter. When it is looking tired and worn. 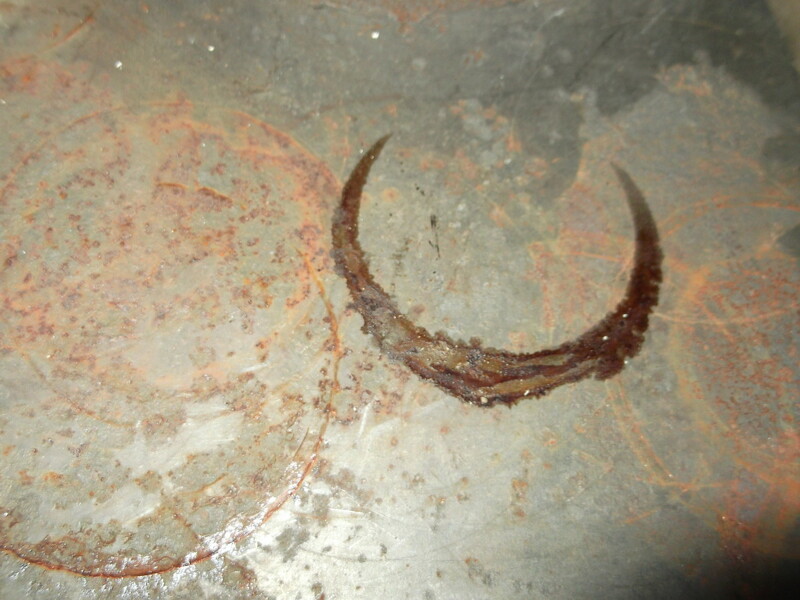 Stove paste or polish. Paper towel. When ash builds too high. At least twice in the winter. Once in the summer. Creosote 'destroyer'. Metal scoop and metal bucket. Possibly a chimney brush. Whenever it starts to blacken. Here's the basic chart for cleaning your wood stove. More details provided below. Do you use the top of your wood-burning stove to boil water, cook pans of food, raise bread dough, and dry herbs like I do? This poor old stove had a hard life for many years before my husband and I bought the property. I doubt the previous owner put much effort into caring for the wood burner, judging by the way it looked when we came for our first inspection. With a bit of effort, we managed to restore it to its previous glory and I make sure it gets a good clean and maintenance treatment a few times each year. Because we live off the grid, our wood-burning stove sometimes burns for six months almost continuously. It doesn't take long for it to look worn and tired but because there are always pots of boiling water and an assortment of other bits and pieces on it at all times, the faded look is not so obvious. Here are some photos to demonstrate the difference you can make to the exterior of a wood stove, and my tips for cleaning yours so it looks its best. I wait for the surface of my wood stove to cool, then I clean it with warm water and detergent. My last stage is to light a fire in the wood stove. The heat hardens the polish. Make sure you open your windows and have good air flow while you are heating your wood stove for the first time. The polish smells as it heats up and hardens. Read the instructions specific to the product you are using. I have used a number of different products over the years. Some are slightly different from others, but the general approach is always the same. Apply thinly and buff with a rag. 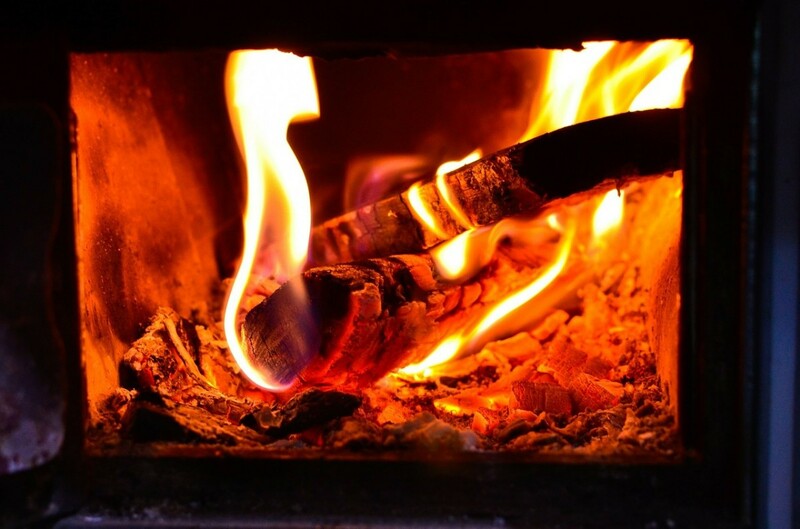 You'll need a metal scoop or small metal spade to lift out the ashes if the inside of your wood stove becomes too full of ash for your fire to burn effectively. Hot-burning fires tend not to create much ash, but there are often times when a wood-burning stove accumulates ash build-up. Obviously, it is safer to wait until the fireplace cools before removing ash, but in the middle of winter I sometimes simply decide it is time to remove some ash—and the weather is too cold to wait for the fire to cool. Use a metal scoop to remove the ashes. Some ash and debris may still be hot. Put your ash into a metal bucket or even an old metal paint tin (after peeling any old, dried paint out first). Keep the ash contained in the bucket for at least 24 hours in a safe place outdoors where there is no danger of accidentally starting a fire. I err on the side of caution and leave the ashes for a few days in case there's still heat in charcoal or coals within the removed ash. If your garden is covered in snow, there's obviously less need to wait. Safely dispose of the ash pile in your garden once there is no danger of spreading fire. In windy conditions, embers can reignite. 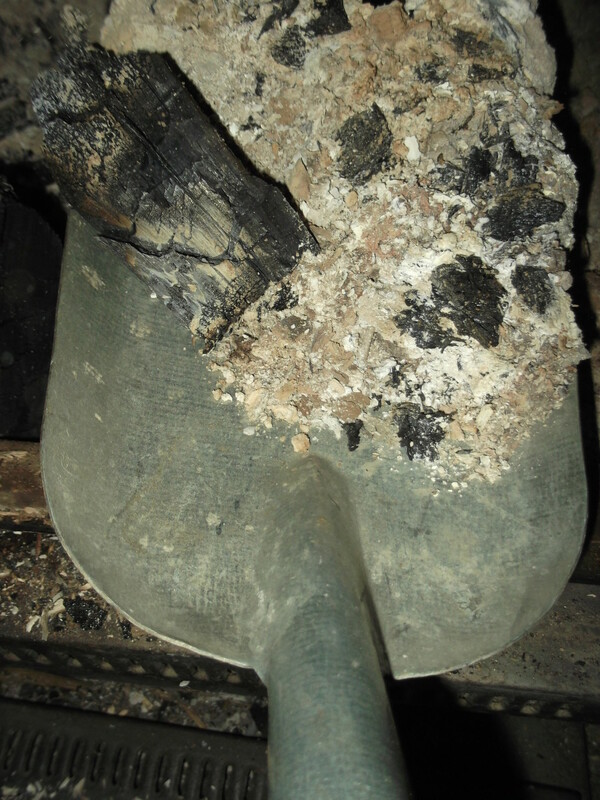 Never use a plastic container for transporting wood ash from your wood-burning stove. In the time it takes to cross your room and reach the door, the plastic could melt spilling hot embers on your carpet. Try not to completely empty all ash. Fires burn better with at least a small amount of ash left in the base. Wood ash and charcoal from a wood-burning stove can be fed to pigs. Once the ash is definitely cold, place it in your pig's food bowl. In addition to the lime (calcium) and potassium it provides, the debris from burnt wood was traditionally considered to help control intestinal worms in pigs. If you don't have pigs, cold ash can be added to your garden. It is alkaline. Put away your scourer and those bottles of chemical cleaners. You don't need them to clean glass in your wood-burning stove. Nature provides everything you need. When you burn wood, you get charcoal. Of course, if you burn the wood long enough and hot enough you'll just be left with ash—but at some stage during that process, your wood will go through the charcoal stage. You might need to remove a little of the blackened wood carefully while it is still hot and place it somewhere safely to cool . 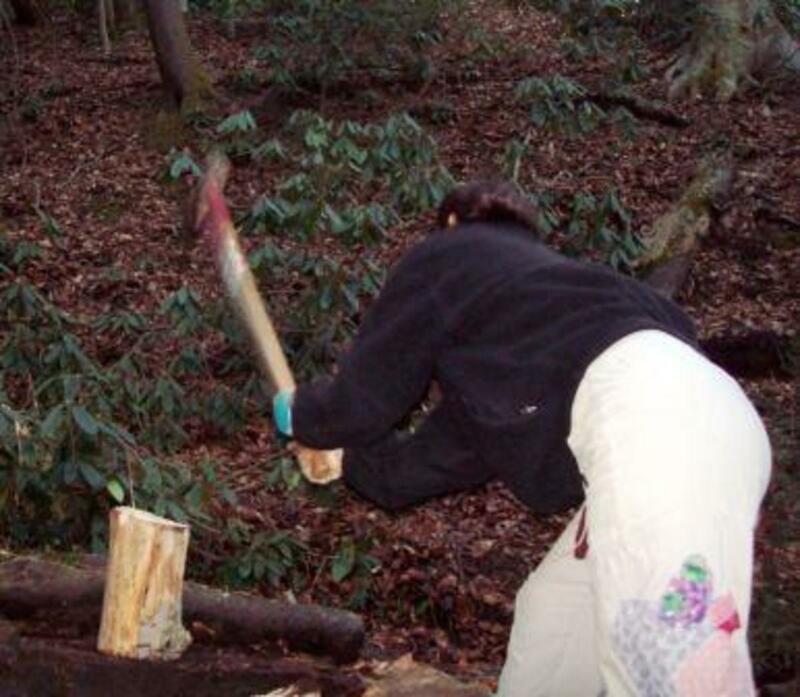 . . but most people will find they wake up one morning to chunks of charcoal in the fireplace. Grab a small piece of COLD charcoal, dampen it with water, and rub it over the blackened glass on the inside of your wood stove's door. As if by magic, the black residue from past fires disappears. The only other thing you need is a paper towel for the final wipe. Use it as a firestarter in your next fire. I have fun drawing shapes like hearts and writing messages backwards (so they show through the glass when the door is closed and the fire is burning when I clean our wood-burning stove. Invariably I clean the entire door within a day or two, but you can be surprisingly precise with a small piece of charcoal. Try it for yourself. 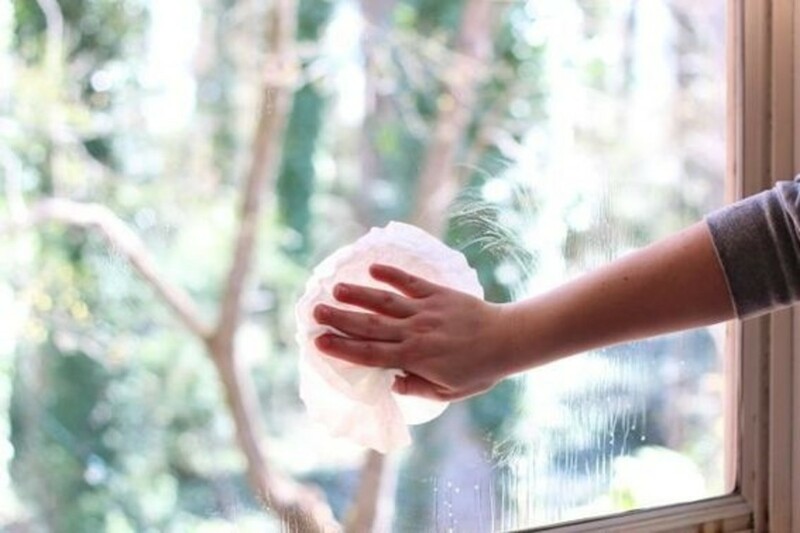 If you are not feeling creative today and you just want a standard, run-of-the-mill clean window, dip a paper towel or scrunched up piece of newspaper into water, then dip it in your ashes and use the ash to clean the glass. Nowhere near as much fun as playing with charcoal though! lol. How do you clean the glass in your wood-burning stove? If you have a wood burning heater or stove, do you keep the glass door clean? I don't clean it. It always seemed too hard. I use chemicals, a scrubbing brush and lots of elbow grease. A build-up of creosote in a flue or chimney can cause fires so you have to actively destroy or remove it. My husband has no fear of heights so he climbs up on the roof, removes the cap on the top of the flue and loosens the creosote build-up at least once a year. A chimney brush is useful if you intend to complete this task yourself. Throughout the winter season, we also occasionally use products that are simply added to the fire to 'destroy' creosote. 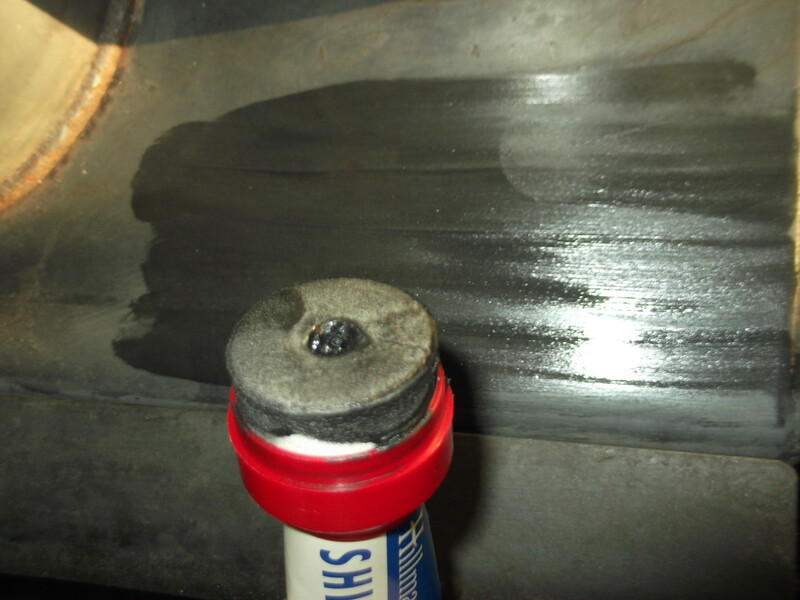 If you have not been regularly cleaning your flue, you might have a build-up of creosote that needs immediate attention. When your fire is cold, tap on the flue and listen. If you hear debris falling back down the flue, it is in urgent need of appropriate cleaning before lighting another fire. Call a professional if you are not confident you can undertake the job yourself. There is no point tapping creosote free from your flue or sweeping your chimney from above unless you are prepared to remove the debris. Creosote is highly flammable and burns hot if it catches on fire. 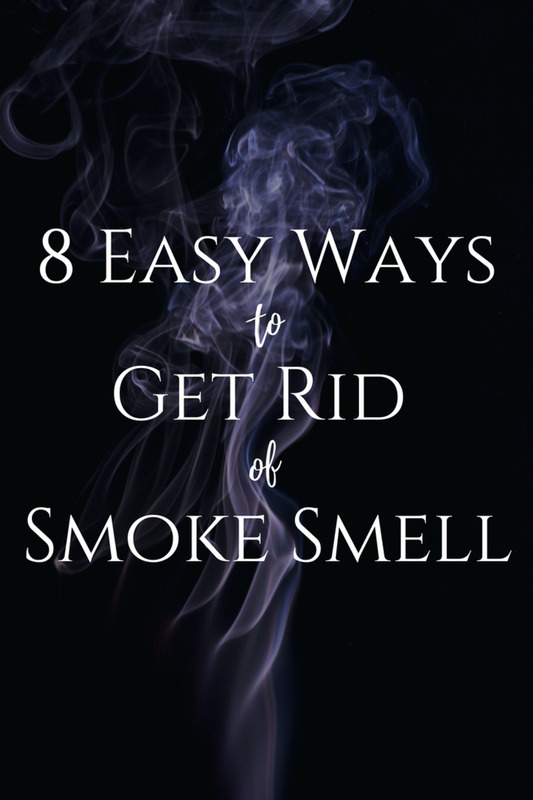 You need to remove the creosote from your chimney and from immediately above your wood-burning stove. Clean out the ash from the fire box (to avoid too much mess) and place newspaper on the ground in front of the door to catch the creosote. The next stage can get surprisingly dirty. Push the upper plate up inside your wood stove to release the pressure on the fire bricks at the side. Remove the top fire bricks on each side (carefully) to allow the top plate to drop down. (Support it with your hand as it drops.) You might need to remove additional fire bricks from the side, but each wood-burning stove design is a little different. Remove all the debris before pushing your upper plate back into position and returning the side fire bricks to their correct position. If you doubt your ability to cope with the mess or to identify the correct way to effectively clean your flue, pay a professional to do it. Creosote is highly flammable! We bury ours in a discreet hole in the yard, but we live on a small farm and this might not be appropriate in your garden. Your best option for disposing of creosote debris is probably to wrap it in newspaper, seal it tightly in a plastic bag, and throw it out with your garbage waste. If you regularly burn your fire 'hot', use very dry wood, and use a 'creosote destroyer', you can minimize the creosote build-up. From a safety perspective, removing creosote is the most important part of cleaning a wood-burning stove because chimney fires destroy homes. Blackening the surface, cleaning the glass and clearing the interior of a wood-burner stove makes it look great. But removing creosote makes it safer. So make sure you address all the individual tasks when cleaning your wood-burner stove this year. I have an old 1994 stand alone wood stove. The chimney cleaners tell me they cannot move the baffle so they cannot clean it. Is there a trick to this? You’d like to think professional chimney cleaners would know all about this kind of thing but maybe yours is new to the job so here’s my suggestion. A wood stove built in the 1990’s is not really that old. Of course, we don’t know who designed it so it might be different to what I envisage but let’s try this for starters. Take a look at the inside of your stove when it is cold. Does it have firebricks up the side? Does it Block a bit like pavers? If it does, push against the baffle (the plate above your firebox) to raise it just a little. Then, remove the top layer of firebricks. It’s a dirty job so be prepared for it. Spread newspaper around and have your dustpan, bucket, etc. ready. 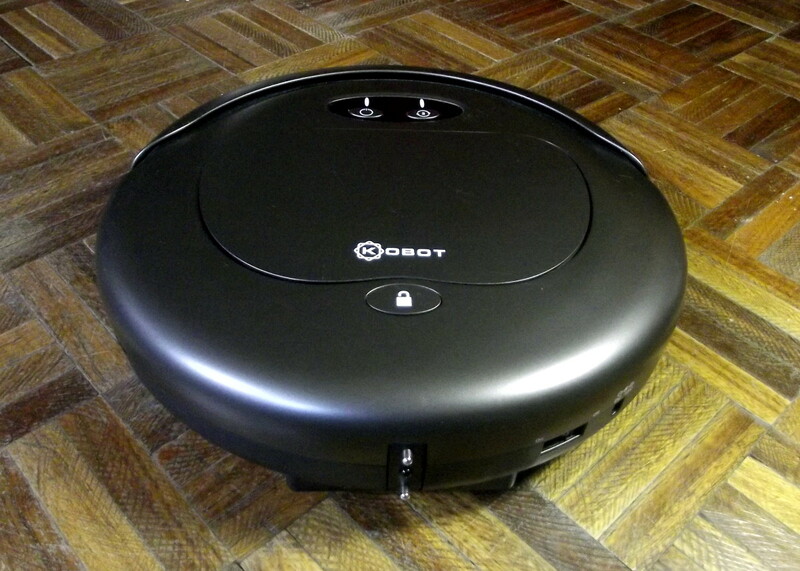 Of course, you need to empty any dust and debris from the bottom before you begin. I expect the firebricks are holding up the baffle. Once you’ve removed the top layer, you’ll know if the baffle drops without resistance. If there’s creosote on top, you’ll have even more mess so be ready. Keep control of the baffle. Lower it gently. You’ll soon figure out if you need to remove more firebricks or not. Firebricks should just slot back in without difficulty when you’ve finished. If you can raise the baffle at all, even just a tiny bit when you push it upwards, I suggest this is your solution. I lit my stove with a candle resting on top. How do I get all the wax off? Wax hardens when it is cold and can generally be lifted or scraped from most surfaces. You might have to use ice blocks to harden it. Then the wax residue should come off if you rub a warm iron over brown paper to absorb the wax. How do you make newspaper bricks? Make sure your glass is cold (or only just warm) when you clean it, Beth. You won’t need anything more than water, paper towel and the ‘debris’ in your fire. 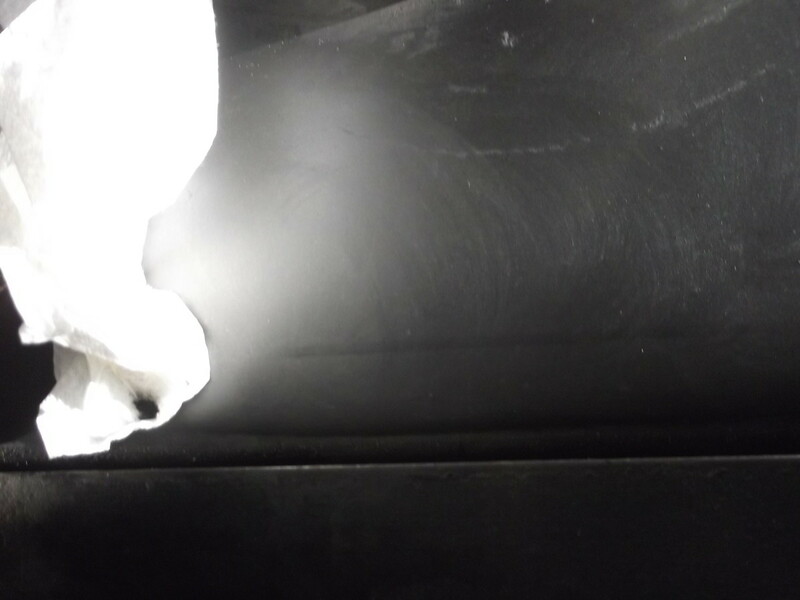 Cold ash on a damp towel is easy for most marks. Cold charcoal dipped in water for tough stains. The used paper towels can be left in the fire, ready to be used next time. If you’ve been using chemicals, you’ll love the way this works so effectively without any smell! I've recently had a wood-burning stove installed and love the comforting warmth it generates. Thanks for the tip about using charcoal to clean the glass. I've been using oven-cleaner, but don't like its strong chemical smell. I shall try your practical and environmentally-friendly advice about cleaning it from now on. Pajamas burned onto top of wood burning stove. How do i remove this? Hi Paula. You might not have noticed but this article also contains the ash hint for cleaning the glass door. When I'm in a hurry I use a damp paper towel or newspaper dipped in ash, but any really tough bits might still need the charcoal treatment. @Michelle, I just noticed your comment. I suggest you try wetting your charcoal, and keep a glass of water nearby. I've definitely cleaned 'orange' from my stove door using this method. Hard to imagine a stain too tough to remove with wet charcoal. If you can't get it off by scrubbing with wet charcoal, I suggest you go back to wherever you bought the stove and find out if there's something 'different' about your door. Good luck. 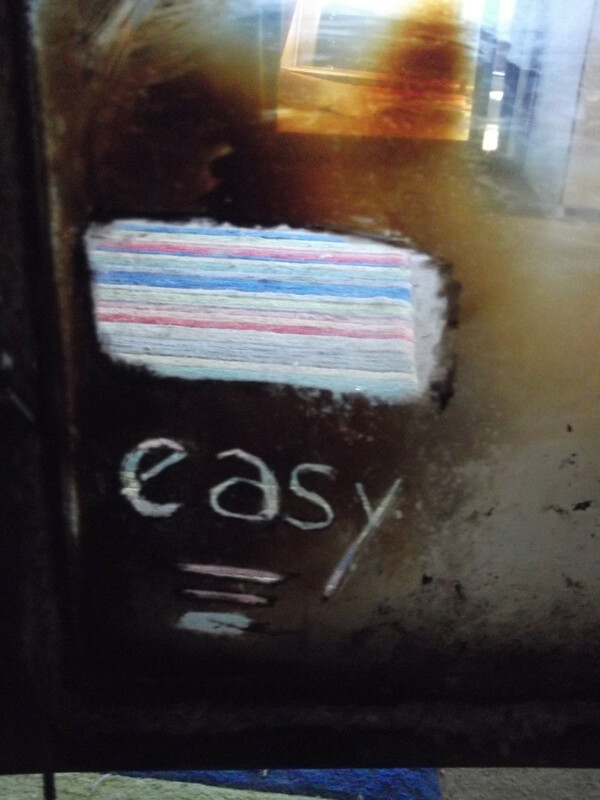 I was given a good tip for cleaning the glass on my woodburning stove. Scrunch up a dampened sheet of newspaper, dip it in the ash from the ash pan, and then wipe the door. Wipe with a clean dry cloth or a piece of kitchen towel. Sparkles like new. I was excited to try the charcoal method on my new wood burning stove but it doesn't work. I have a very dark orange/black bloom over the large square glass door and I can barely see any flame at all. I have tried all the suggested methods - I'm so disappointed having spent £3k for this. In the 20 years we've had ours I've never cleaned our glass. If it's the glass you're trying to clean all you have to do is build a hot fire it it will burn the black stuff off. It builds up when your fire isn't burning hot enough. This is the best advice ever! Thank you! I am very pleased to have helped you, Karen. Once you get in the habit of looking for Nature's remedies to problems, life becomes much more simple. How nice of Nature to create a glass cleaner at precisely the same time it makes a mess of our clean glass!! Thank you for writing this, I had been trying in vain to clean the build-up on the glass with a commercial cleaner. I hated the fumes and it anyway. The coal worked great! I love seeing my fire! Pleased to hear you are enjoying your log burner. I look forward to hearing the results, PegCole17. Grab the next piece of charcoal you see, dampen it a little and put it to work. lol. We've had a wood burning stove since we moved out to the country over twenty years ago. For the first few years we used it exclusively to heat the house and had the thing professionally cleaned. But I never could get that grime off the glass. I'll definitely be trying the charcoal idea before next winter's fire. Thank you for the great tips on keeping the stove polished and clean. Thanks, aviannovice. Life's too short to spend more time than necessary keeping on top of daily chores. Whenever possible, I like to add a fun element. Messages in the glass are always fun! 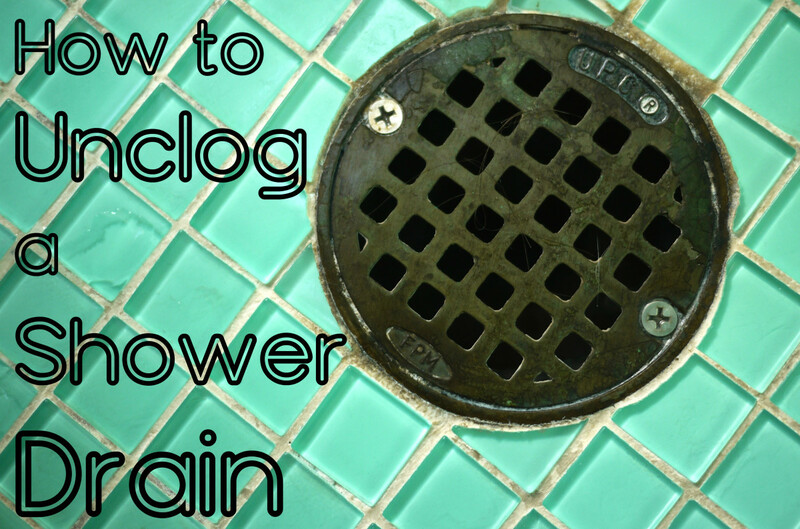 As always, great tips to handle the worst of chores. Good work. I grew up with a wood burning stove (don't have one now), and I can tell you ours never ever looked like that. Congratulations for finding the amazing secret to success in keeping it looking great. My mother loved the frugality of the thing but hated how dirty it looked. She'd make my father remove it during off-season because it was so ugly. Beautiful job!